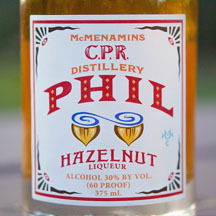 Distillery and Brewery tours available, please call 503-640-6174 for tour times. 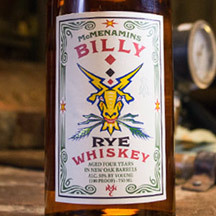 Explore the former granary barn constructed by the Imbrie family in the 1850s, and known today as one of two McMenamins' distilleries. 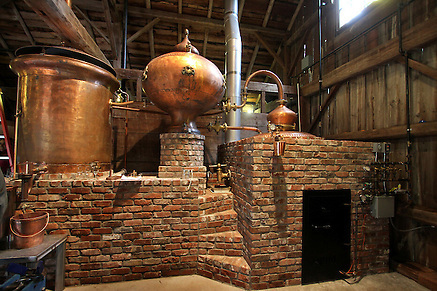 Its crowning glory is a century-old, 160-gallon Alambic Charentais pot still. 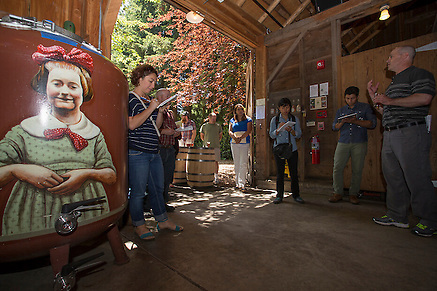 It once sat in an old barn in Cognac, France, and came here in 2011. This copper beauty sits atop bricks recycled from Edgefield, Kennedy School and the Crystal Hotel. 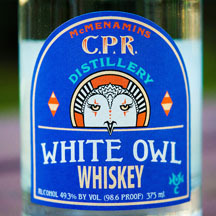 The first spirit released from this distillery was White Owl Whiskey, and the creativity and craft continues today with new releases. 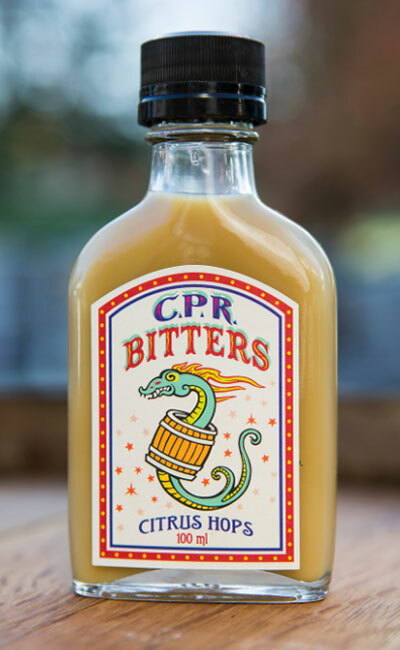 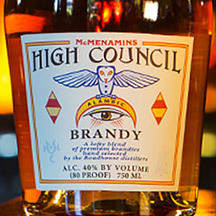 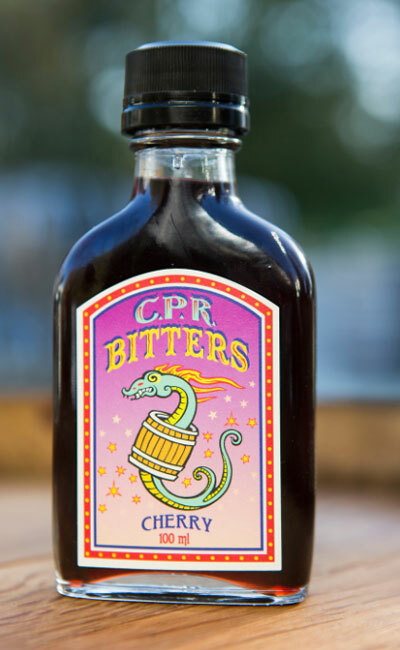 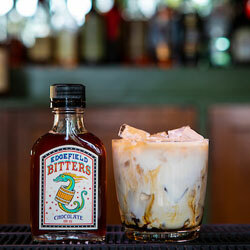 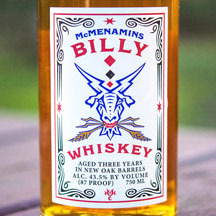 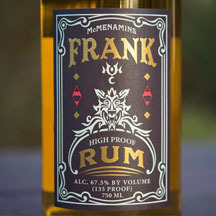 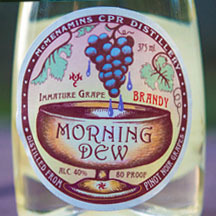 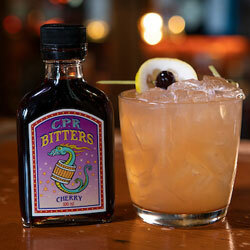 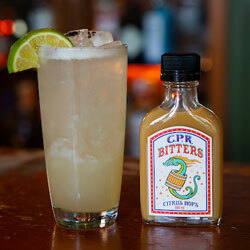 McMenamins spirits are available for purchase at the Cornelius Pass Roadhouse and 12 other McMenamins locations. 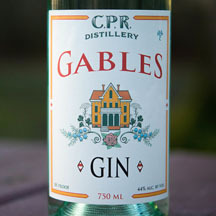 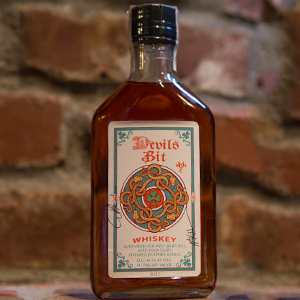 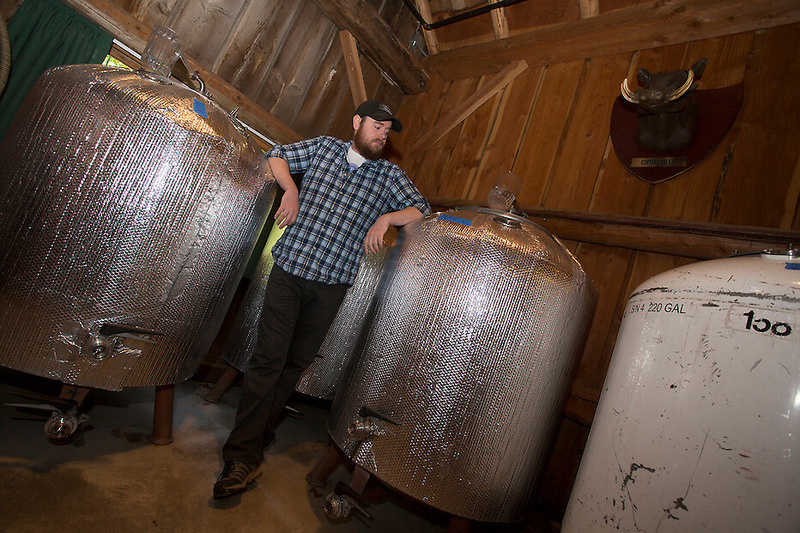 Did you know we have another distillery? 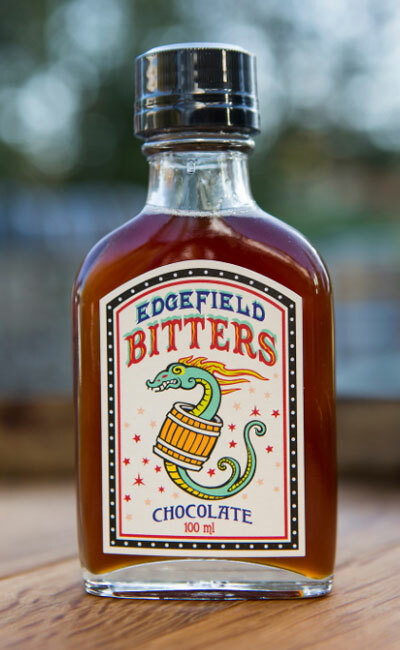 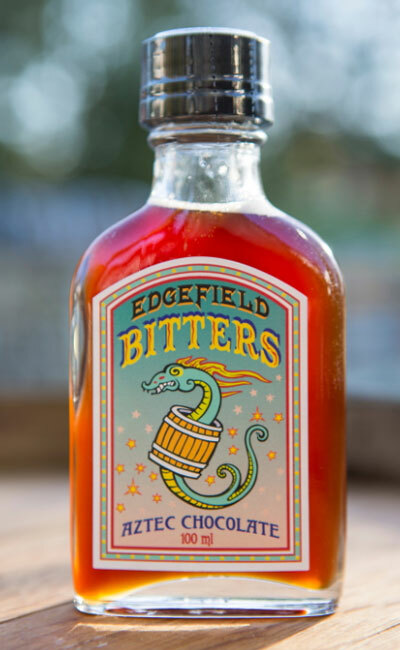 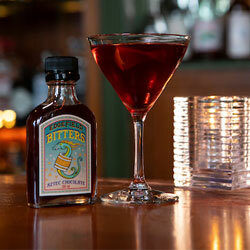 Visit the Edgefield Distillery, our first in the company, founded in 1998.